Investors aren't keen to throw money at a new technology sector without at least some hope of a significant return on their investment in the future. That's why a recent run of activity within the augmented reality business space has stoked some new optimism among the financial community. Snapchat shareholders are certainly happy about the role the technology played in favorable year-end 2017 financial results and will continue to play into 2018. And AR smartglasses are "economically promising" enough to convince Deutsche Telecom and Zeiss to pursue the technology by way of joint venture. Elsewhere, the demand for AR development tools is strong enough for investors to fund a startup founded by former Google and Facebook employees. 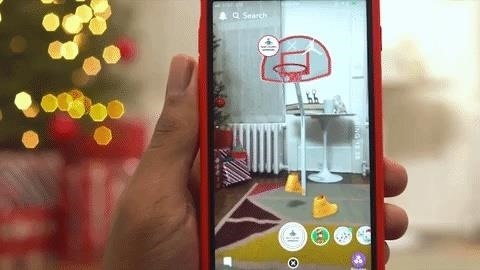 After closing its 2017 financial books on a high note, Snap, Inc. is planning to ride the momentum of its augmented reality products into the new year. That's the main takeaway following the company's 2017 earnings conference call, which was held on Tuesday. 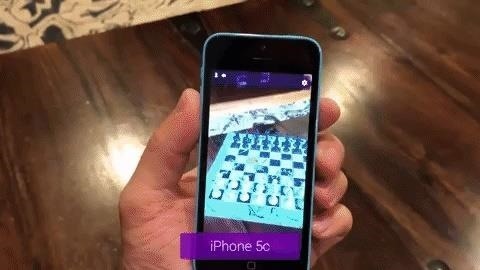 While the company credits several of its products and initiatives (including an improved Snapchat app for Android) for its 104% year-over-year revenue growth and the addition of 8.9 million daily active users in the fourth quarter, augmented reality was often cited as a catalyst for its positive results. And the company has prioritized the technology as part of its plan for 2018. REALITY BITES: While a fictional TV father had eight simple rules for dating his teenage daughter, Kopin CEO John Fan has outlined five rules for doing AR right. A new smartglasses powerhouse is rising in Europe, led by two of the region's leading brands, optical systems company Zeiss (also known as Carl Zeiss) and telecommunications giant Deutsche Telekom. Together, the two companies will each own 50% of a new company called Tooz Technologies Inc., which will be based in the US and Germany and focused on the development of an "optical system that enables a small and wearable design for data glasses." The diverse and economically promising development projects have confirmed for us that there will be a market for smartglasses as well as for business and end consumers. Lucyd has emerged as the coin of choice to fund AR development and prototype smartglasses.